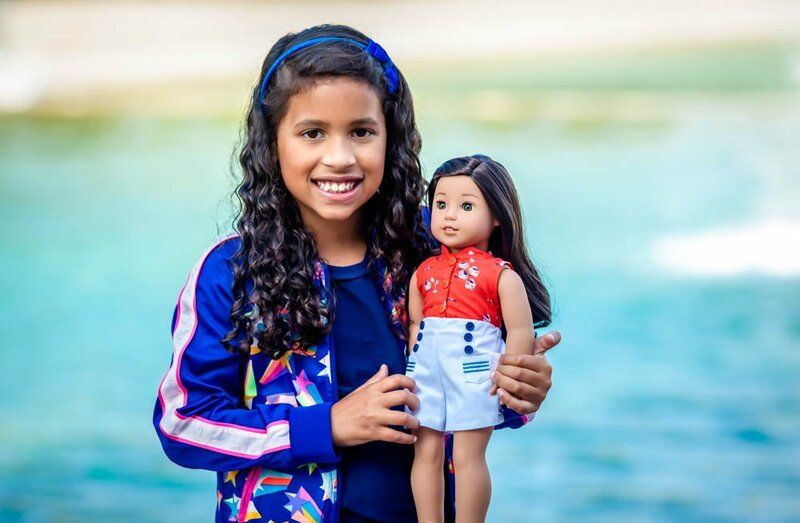 This post “Reese and Nanea (The Hawaiian American Girl Doll) Explore Oahu” is in collaboration with American Girl and Stryker Weiner & Yokota Public Relations on behalf of the Oahu Visitors Center. All opinions expressed are my own. 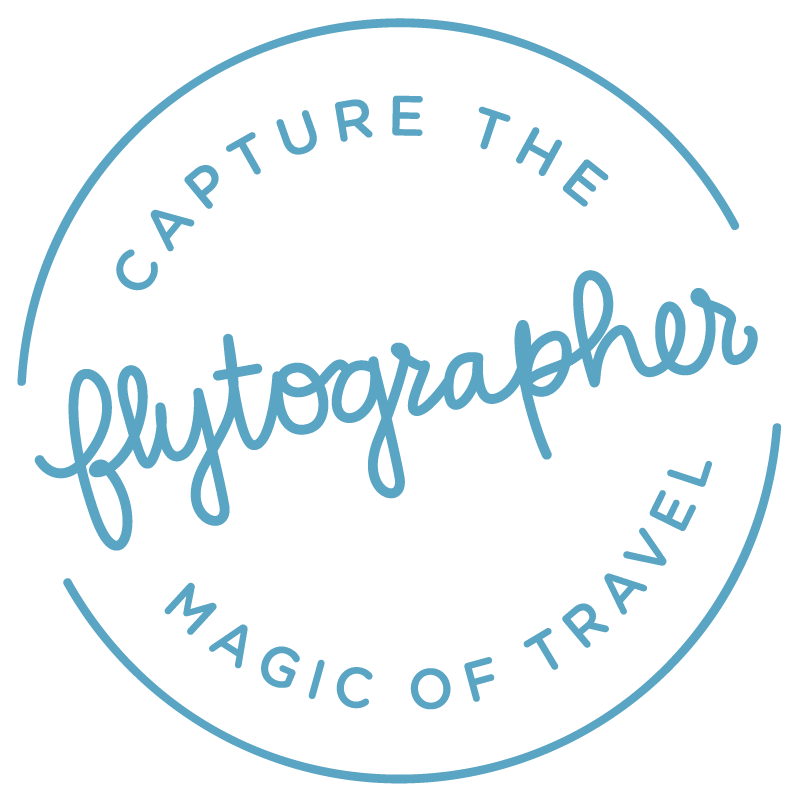 Did you ever have a childhood character that you loved so much that you wanted to do everything they did? I was a huge Scooby Doo fan as a kid and as strange as it sounds I wanted to hang with them in real life. They were always solving cool mysteries, and who doesn’t love a talking dog. 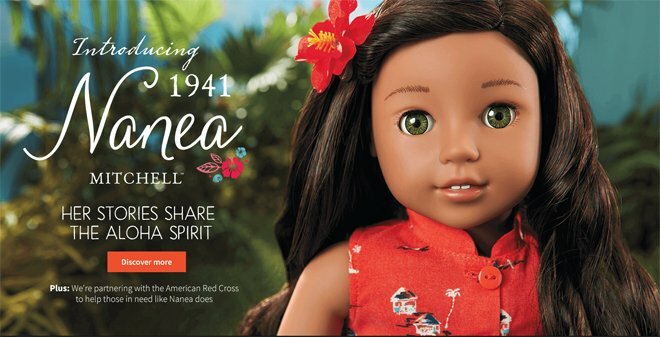 Well for Reese, her favorite character just so happens to be a doll and not just any doll, a Hawaiian American Girl Doll. 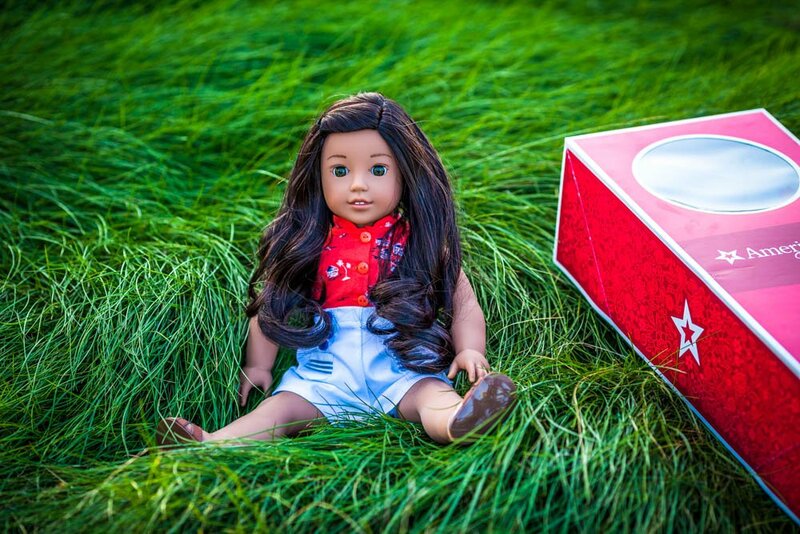 Reese has 4 American Girl Dolls but their newest doll Nanea is her favorite. 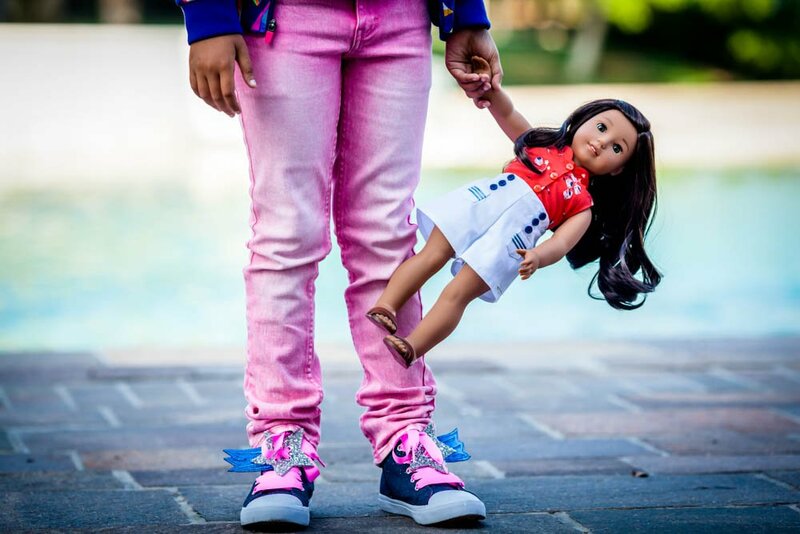 Reese has an obsession with history and Hawaii so when American Girl released their newest doll, Nanea Mitchell, the Hawaiian American Girl Doll, she had to have her. 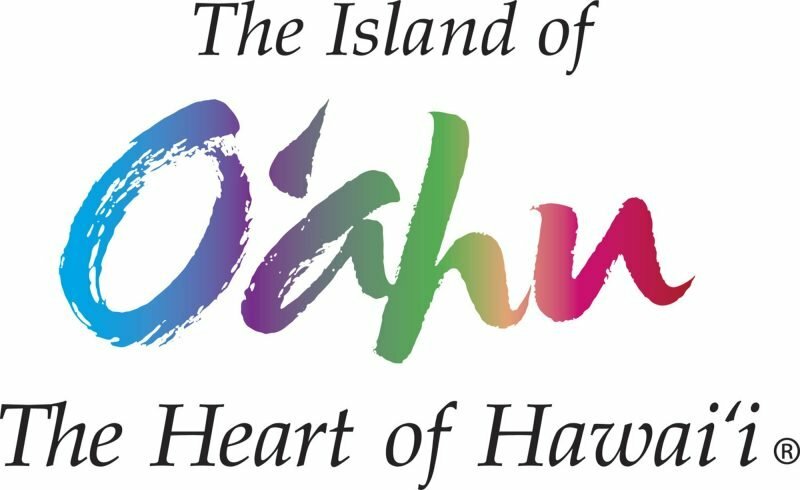 Nanea’s story takes place in Pearl Harbor in 1941 and shares the story of a young girl growing up in Oahu during the infamous bombings of Pearl Harbor. 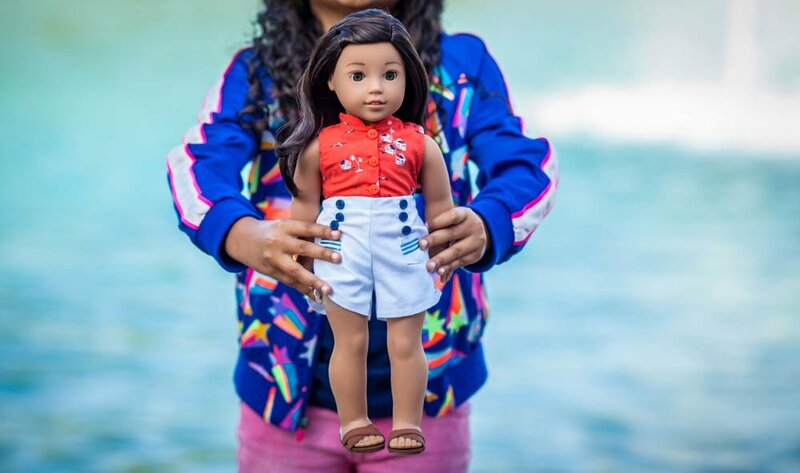 The story of Nanea the Hawaiian American Girl Doll is a three book series (Nanea, Growing Up with Aloha, Nanea, Prints in the Sand and Nanea, Nanea, Hula for the Home Front). 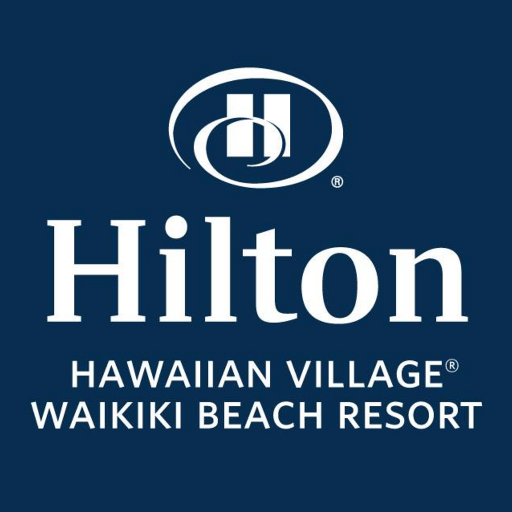 The stories align with the childhood of real-life author Dorinda Makanaonalani Nicholson who was just six years old during the attacks on Peral Harbor. 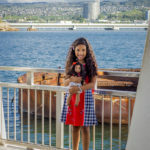 Reese loved the story of Nanea so much that she wanted to experience it herself so through a partnership with American Girl and the Oahu Tourism board, Reese and I set off on an historical adventure with the Hawaiian American Girl Doll, to learn more about the history of Oahu, explore Pearl Harbor with our own eyes, get to know the people of Hawaii and take part in the Hawaiian culture. 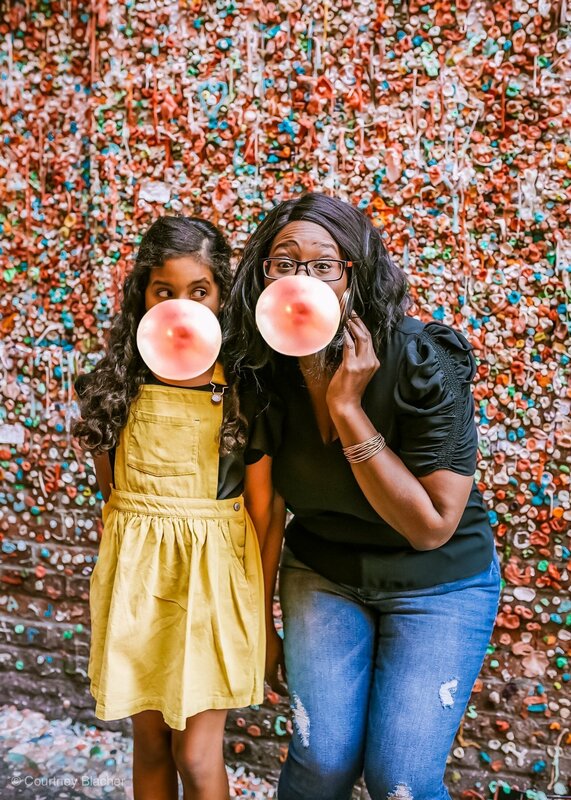 If your daughter is a fan of American Girl and Nanea or if Hawaii has been on your bucket list, you won’t want to miss this 10 part blog series. 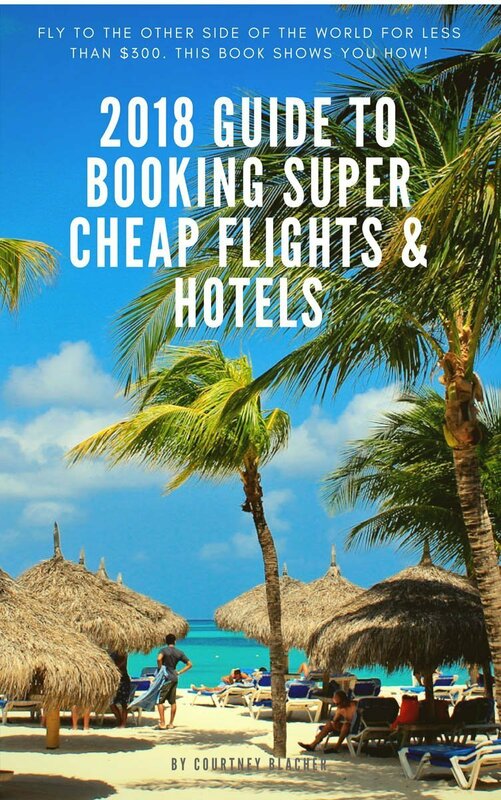 Follow along as we explore beautiful Hawaii and share of favorite family-friendly travel ideas for beautiful Oahu, Hawaii.